Advanced Plasma Power Limited (APP) is the world leader in waste to energy and advanced fuels technology. 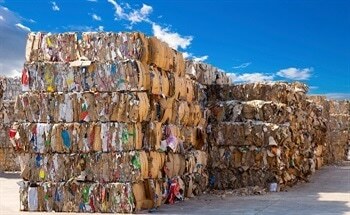 APP is revolutionizing the way in which we treat waste sustainably by maximizing the value from it as a source of materials and energy while minimizing the impact of waste on the environment. APP has developed the Gasplasma® process, a clean, modular and scalable advanced waste to energy and fuels technology which delivers high efficiencies whilst minimizing visual and environmental impact. The Gasplasma® process is an innovative combination of two well-established technologies – gasification and plasma treatment, both of which have decades of proven commercial operation. The technology is patented internationally.